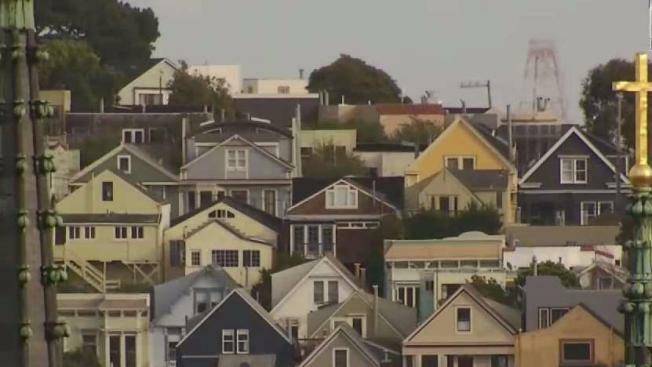 San Francisco Mayor Mark Farrell wants to speed up the process of making affordable housing available as the city continues to deal with a housing crisis, according to a report. Pete Suratos reports. San Francisco Mayor Mark Farrell wants to speed up the process of making affordable housing available as the city continues to deal with a housing crisis, according to a report. Farrell specifically wants to put together working groups tasked with recommending ways to both reduce costs and expedite construction when it comes to affordable housing units, the San Francisco Examiner reported. Supervisor Hillary Ronen is also calling for requirements that the city prioritize approval of affordable housing projects as well as submit quarterly reports to the board of supervisors, according to the report. There were 104 housing lotteries conducted by the San Francisco Mayor's Office of Housing and Community Development in 2017 with more than 85,000 households applying for 1,210 affordable housing units, according to the report. The ultimate goal for the city is to produce or preserve 10,000 affordable homes by 2020, according to the report. The mayor wants the working groups to start making recommendations by July 31.